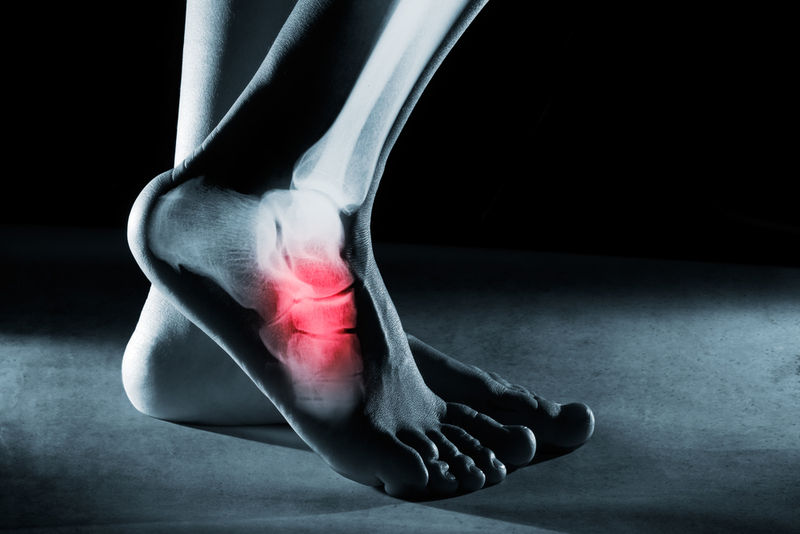 Westchester's Number One Podiatrists for Advanced Foot Care and Surgery. Welcome to our podiatry practices in Mamaroneck and Yonkers, New York. The podiatrist professionals at Sound Shore Podiatry and Central Park Podiatry are pleased to welcome you to our practice. We believe our patients should be informed decision makers who fully understand any foot care issues they face, from flat feet to bunions and other concerns. Our practice is dedicated to providing quality foot and ankle care to patients of all ages. We believe that prompt diagnosis, early intervention, and prevention are essential for the care and treatment of your feet. 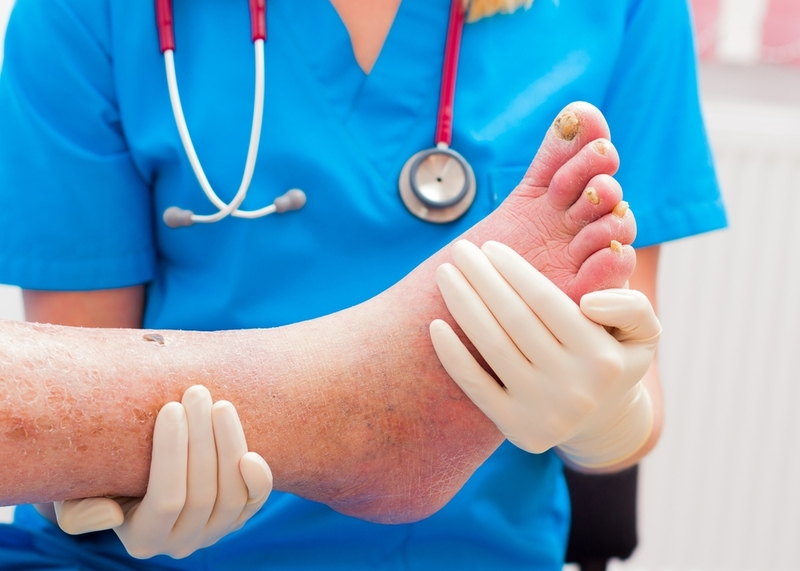 We provide a full range of podiatric foot care including both conservative and surgical therapies, and we work closely with primary care physicians and other specialists to ensure the most effective treatment plan.